“I’m just waiting. I accept the challenge of Conor,” Silva told TMZ. “I think Dana needs to think about this. It’s two big guys in this sport, two big names. Two big legends and why not? “It’s not about money, Conor. It’s about a martial arts challenge. “I think 180 [pounds] for me is good. I think for Conor, too. Because that’s a superfight. It’s not about weight class. 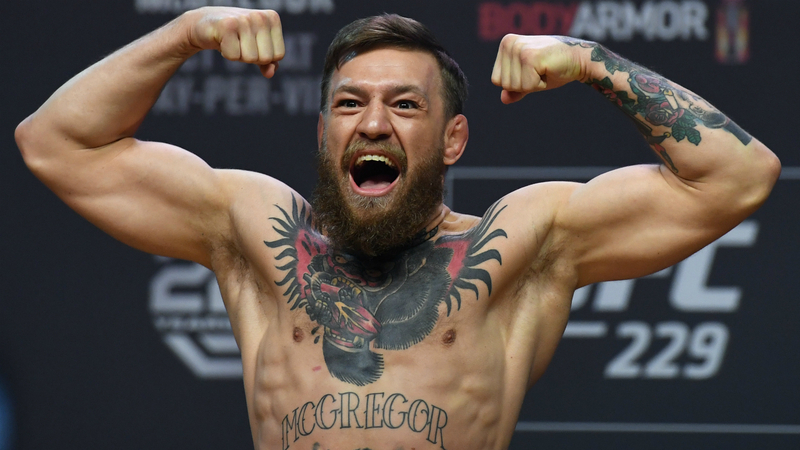 In the build up to his fight against Khabib, McGregor labelled Silva — nicknamed ‘The Spider’ — as a “legend in the game”.